At Gateway180, we’ve become more than a temporary home to those seeking shelter. We have become a support system and a long-term solution for many. We offer and apply housing and counseling services and programs that address the true issues causing homelessness. Our goal is to assist and ensure that they grow to become their own support system, ultimately ending the cycle. 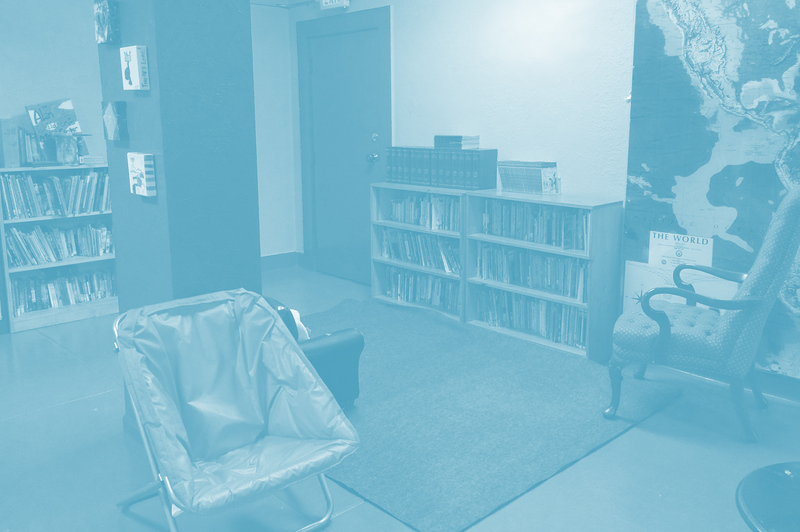 Gateway180 started out with humble beginnings as Christian Services Center, a shelter to provide food and a bed to get people off the streets. The initiative was able to help many people through the years by immediately addressing some of the day-to-day difficulties that go along with being homeless. One of the cornerstone programs we developed in that year, Operation Brown Bag, is still in effect at Gateway180 today and is a testament to our original mission: to ensure that food and nutritional needs among the homeless community are met. The organization became Gateway180 with an evolved mission: to not only assist with the effects of homelessness, but to help make real change in the landscape of it. It was no longer enough to just be of assistance; we wanted to end homelessness for good. Social services, transitional housing, and local partnerships were cornerstones of the program. It was working, too; the length of stay for residents was getting shorter and recidivism decreased. In 2011, a reporter visited Gateway180 and asked a child resident what he missed most about home. The answer? His backyard. And with that, a campaign was led to provide an outdoor space for kids living at G180. 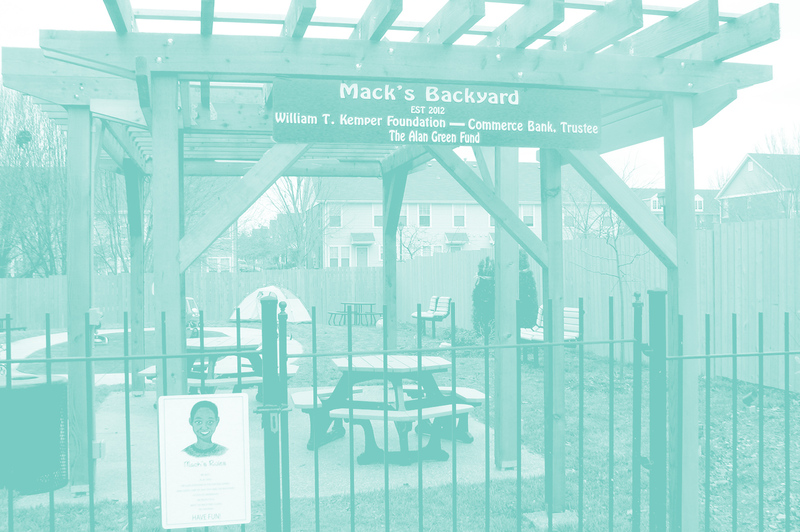 Outfitted with a gazebo, jungle gym, garden and plenty of green space, Mack’s Backyard is, on any given day, filled with laughter and kids being kids. The family and friends of Alan Green, after his passing, came together in 2013 to raise money that could benefit the children of Gateway180. Our Alan Green Children’s Center now hosts after school and evening programs, and is also the site of socio-emotional and educational efforts. Filled with books, toys, crafts, and more, it’s a place where children and parents can focus on keeping up with educational and emotional needs. We’re very proud to have a space dedicated to child development, as one of our core goals is to invest in families in our area. These days, Gateway180 is dedicated to developing life skills among our residents. Financial literacy, education, household management, and consistent employment are things we strive to teach our residents. When we do this, we make an investment in families—and thus an investment in our community. 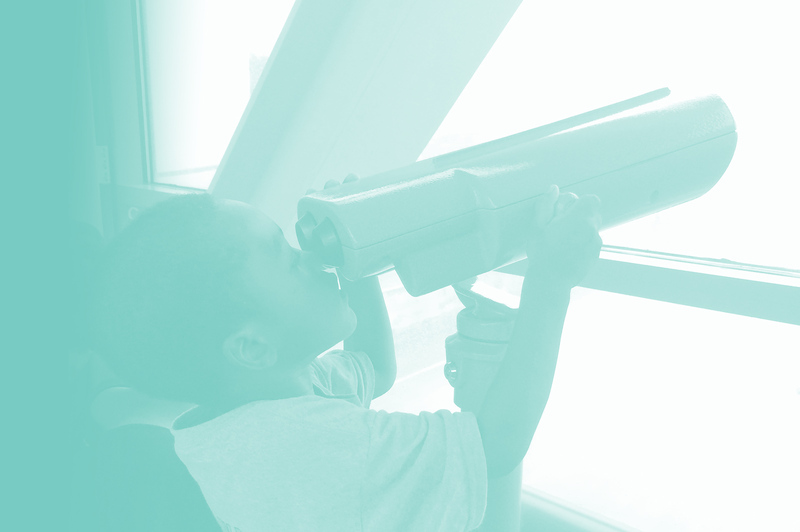 Since 2014, the St. Louis Children’s Service Fund has awarded G180 funds for mental health assessments, counseling services, case management and shelter to children that are experiencing homelessness. 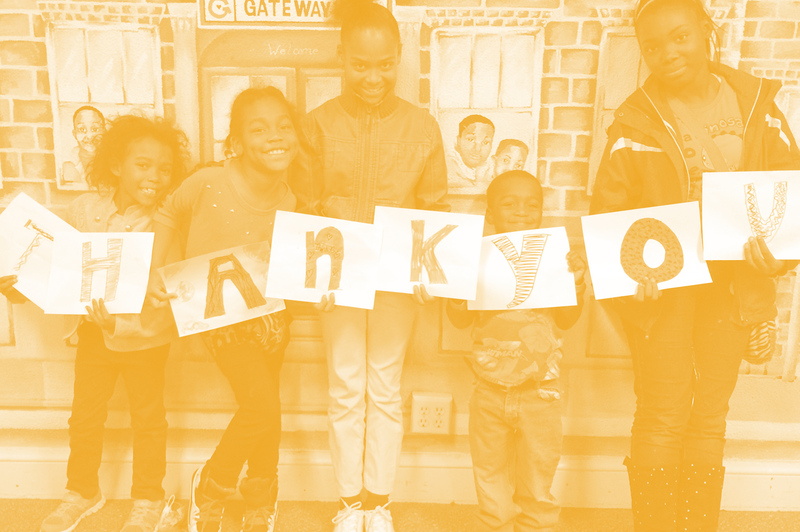 This grant has helped us make an undeniable impact on the families that we serve.